People tend to be very passionate when it comes to talking about their favorite food. This passion escalates when the debate pitting cakes against pies arises. Food lovers usually have a distinct preference between the two delicious desserts and have strong reasons for it. Some may argue that pies can be eaten at any time of the day, whereas cake seems most appropriate as a dessert after dinner. However, the cake’s established importance as the centerpiece for celebrations proves how special the food is. Cake lovers like to point out the aesthetic value of their favorite food, compared to the generally monotonous look of the rival food. A cake’s exterior can be customized according to how simple or extravagant you want it, while a pie’s fillings can be customized according to whether you’re having a sweet or savory craving. Either way, this debate is a never-ending one. 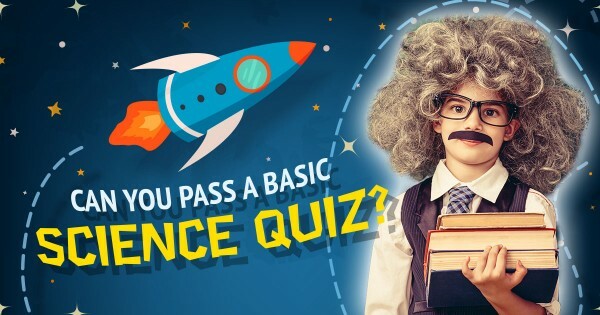 In this quiz, we’re going to put an end to your internal debate. We’ll help you discover which item you actually prefer – cake or pie! Do you prefer the cake or the pie? I can't decide which I like more! I don't like both of them! Which dessert would you want to eat? You have to choose between eating the cake or the pie! Which kind of dessert do you enjoy more? Choose if you'd enjoy eating the cake or pie more! Pick if you like the cake or pie more! Choose one or the other! Which are you craving more for right now? Can you decide which one you want to eat more? Is the cake or pie more tempting? Choose either the cake or the pie to savor! Which delicious treat looks the best? Do you want to have a slice of cake or pie? Can you pick the dessert you prefer? Choose if you want some cake or pie right now! Which flavor of dessert would you want to taste? Pick either the cake or pie! Can you choose between these delectable desserts? You have to pick your winner of this final battle!